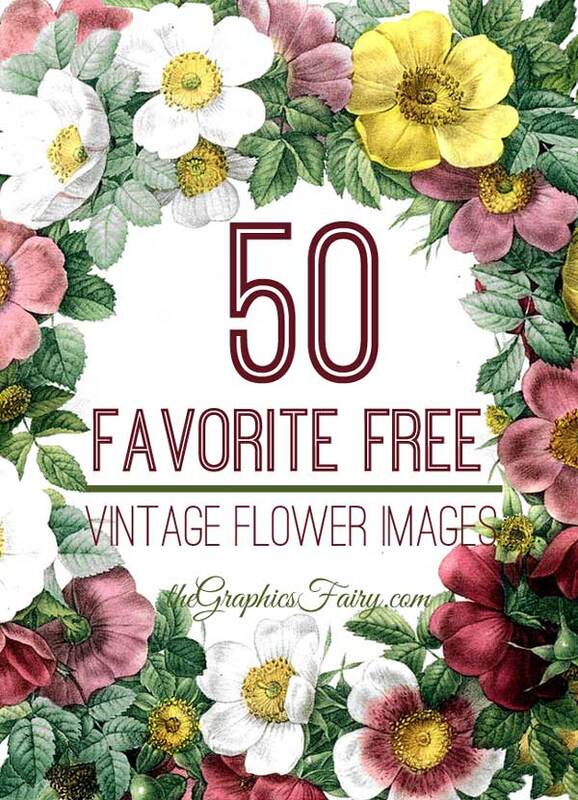 This is a lovely Free Vintage Mint Image! 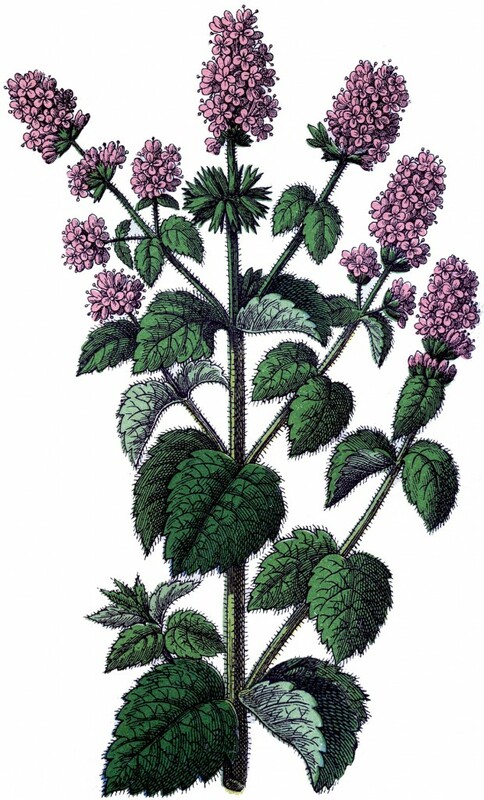 Featured here is a beautiful Antique Botanical Illustration of a Mint plant. 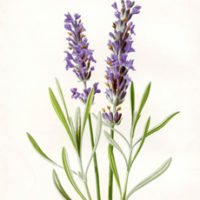 I had a request recently for some Herb Images, and I hadn’t realized how few Herbs I have on this blog. So off I went on a hunt for some beautiful Herbs and I found an amazing Antique Botanical book in Germany! It just arrived a few days ago, and I couldn’t wait to share! 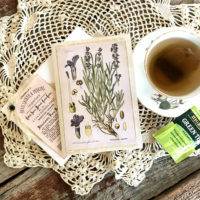 The book is Circa 1890’s, there are all kinds of wonderful Flowers and Plants in it, not just Herbs, so watch for more lovely images from this book soon! In the meantime, you can find more Herbs HERE.